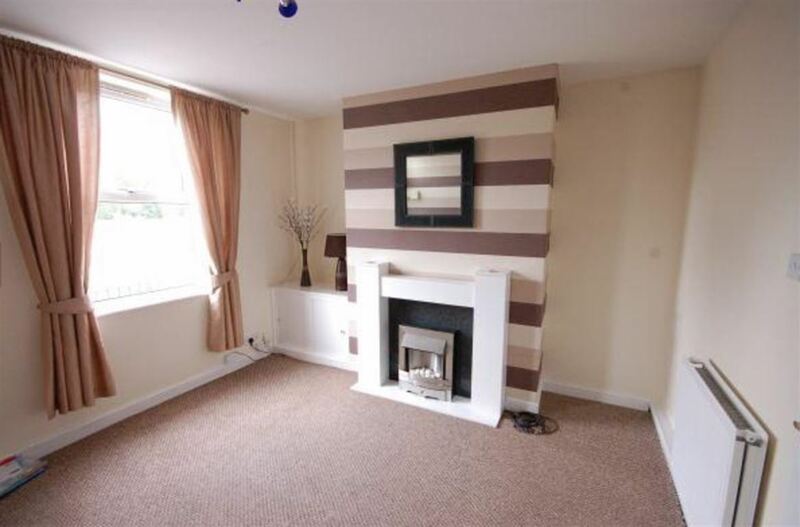 A lovely two bed end terrace property located in popular area of St Helens. The outlook is fresh and modern being surrounded by a small development of new build properties. Living here you would be close to the local town centre being just 5 minutes by car, but you do have amenities closer to home with the local Morrison’s being a five minute stroll. This fabulous little property would be a welcome addition to any investors portfolio, or maybe your first one! 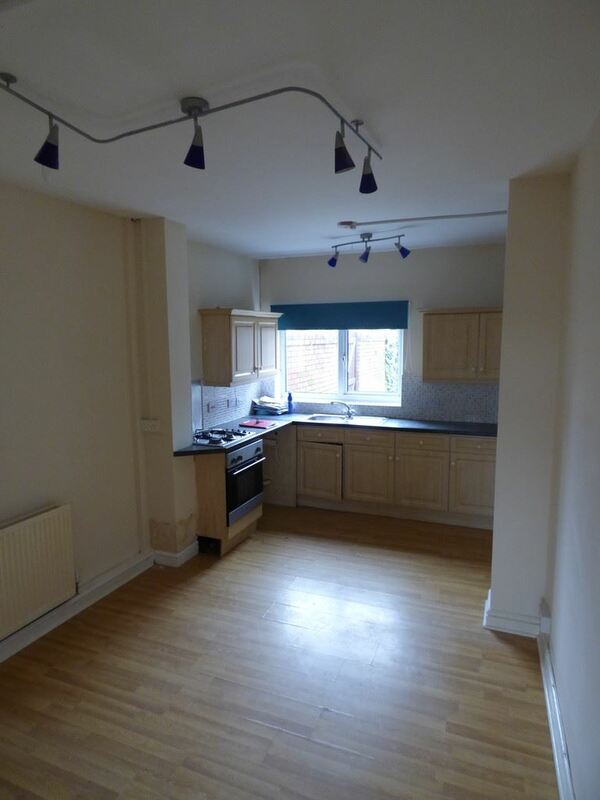 The property benefits from all the below but from an investment point of view, we have a long term tenant in situ and they are paying a rent of £420pcm which offers a good yield of approximately 8% to any potential investor for a modest outlay. 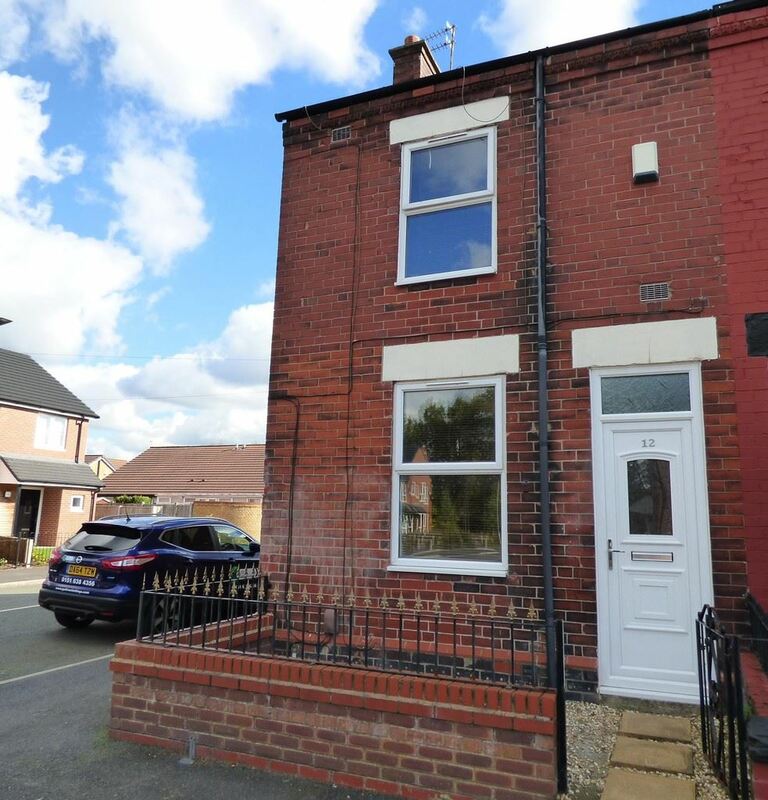 This property would remain under management by Go Direct Lettings & Sales Warrington, post purchase, so this is ideal should the buyer not live locally. A potential hands-free investment offering good returns. Contact the Warrington office to book a viewing. Lounge 3.69m x 3.37m (12' 1" x 11' 0") PVCu double glazed window to the front of the property. Feature electric fire. Radiator & fresh carpets. Dining Room 2.87m x 2.73m (9' 5" x 8' 11") Laminated wood effect flooring. Under stairs storage cupboard. Radiator. Open to the kitchen. Kitchen 3.85m x 1.93m (12' 7" x 6' 4") Fitted with a range of base and wall units with co-ordinated work surfaces. Stainless steel single drainer sink unit with a hot and cold water mixer tap. Arrow four ring gas hob. New electric oven purchased June 2017. Plumbing for an automatic washing machine. Tile splash backs. Laminated wood effect flooring. PVCu double glazed window to the rear. Rear Lobby Door to the rear. Tile flooring. Radiator. 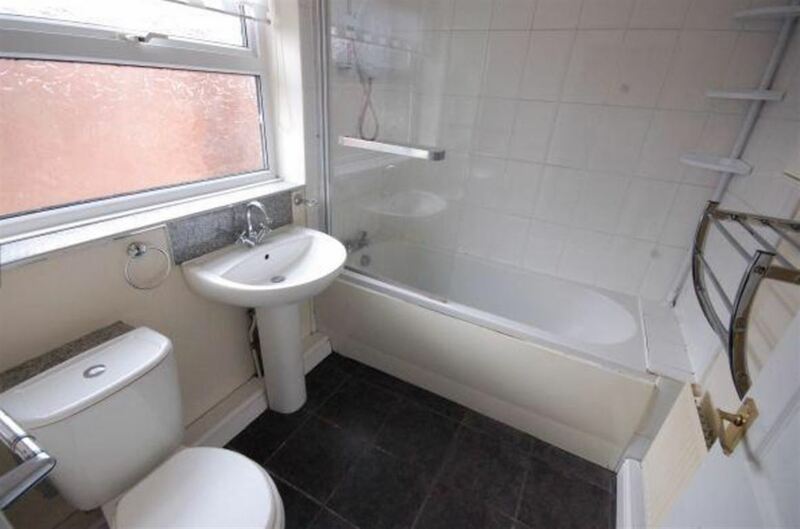 Bathroom 2.15m x 1.80m (7' 1" x 5' 11") Fitted with a three piece suite including a low level WC and a pedestal wash basin. Panel bath with a triton electric shower. Part tiled walls. Radiator. Ceiling spots. PVCu double glazed opaque window to the rear. Landing Access to both the bedrooms and also to the loft. 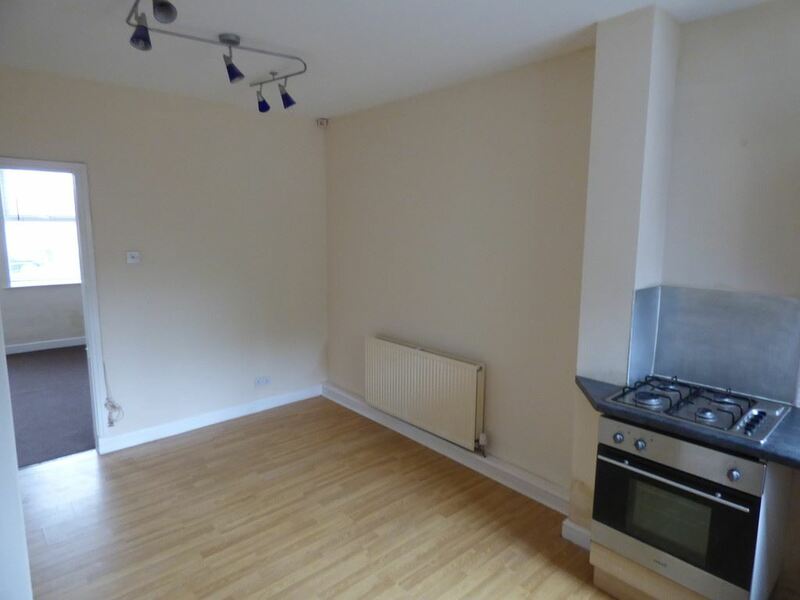 Both bedrooms are of a good size one with a front aspect and one overlooking the rear. The boiler is located in a cupboard in the rear facing bedroom. Bedroom One 3.87m x 2.91m (12' 8" x 9' 6") PVCu double glazed window to the front. Radiator. Bedroom Two 3.56m x 2.84m (11' 8" x 9' 4") PVCu double glazed window to the rear. Radiator. Front Garden A low brick wall borders the pavement with some decorative pebbles/stone laid and flags laid as path to front door entrance. Rear Garden The enclosed rear garden has a small decked area and lawn. There is also a side access gate.